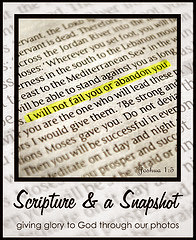 All week long friends from The Schoolhouse Review Crew and Homeschool Blogging Connection are sharing homeschool encouragement and resources. 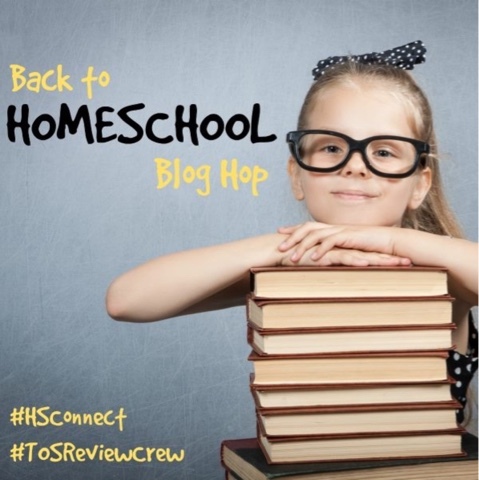 Schoolhouse Review Crew will be joining forces with Homeschool Blogging Connection to bring you a week full of back to school encouragement. Homeschool related. That's 275 posts of encouragement and information just for you! I wonder how I missed this?